Do you like silent PCs? Streacom teases its fanless and silent prototype cases at Computex 2017 which features all-aluminium side panels and a unique bisymmetrical design that speaks of art and technology. 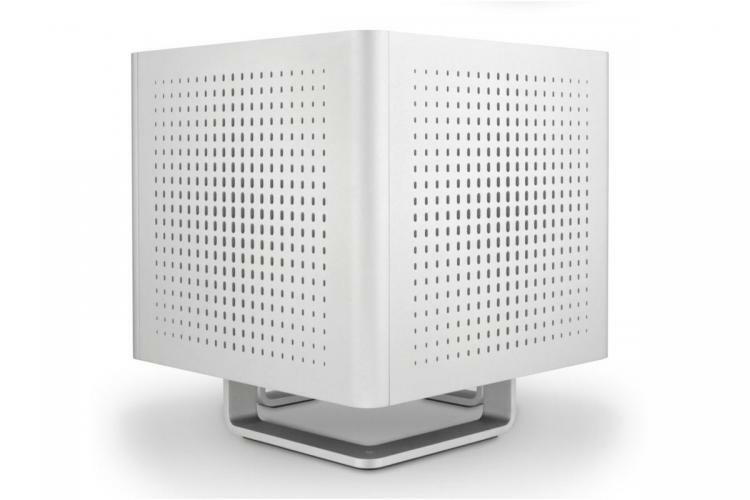 Streacom features two fanless cases on the exhibit – the DA4 which uses small form factor hardware including support for mini-ITX motherboard and SFX/SFX-L power supplies, then there’s the larger DB6 that supports micro-ATX and the standard ATX power supply form factor. Streacom also teases the BCI MINI which is a small form factor version of the OpenBenchTable BC1 test bench chassis. The Streacom BC1 MINI is a Micro-ITX sized test bench platform built with the same form and quality of the original BC1 OpenBenchTable but optimised to be ultra-compact and portable. 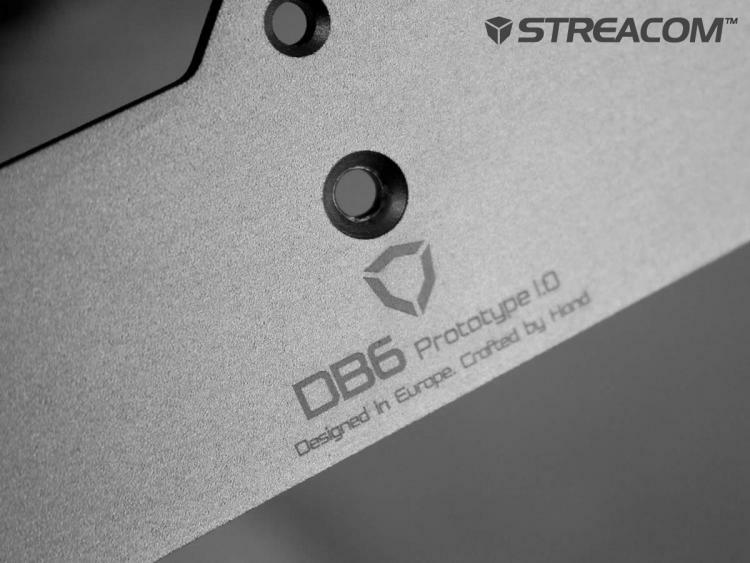 The Streacom DA4 is based on our iconic DB4 design but has been design to support active cooling and adds SFX PSU support which greatly increases the range of hardware which can be installed. 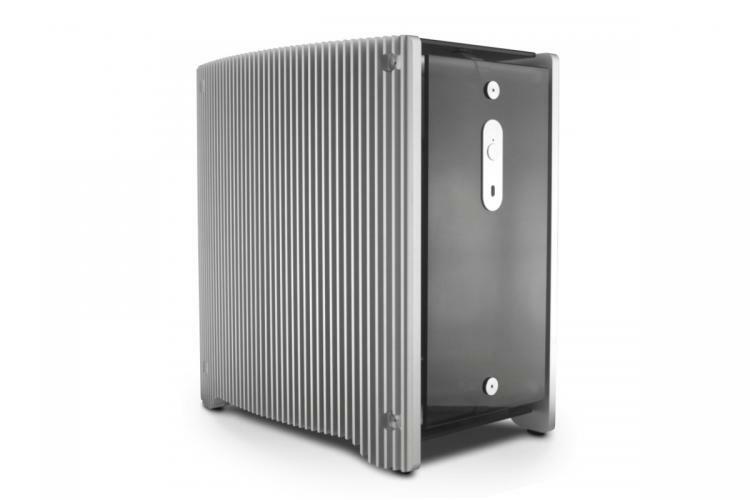 Drives: Up To 3 x 3.5" or 6 x 2.5"
The Streacom DB6 is our first Micro-ATX tower case and first case to feature loop heatpipes technology capable of cooling both CPU and GPU with a TDP of 120W for each (120W per side). 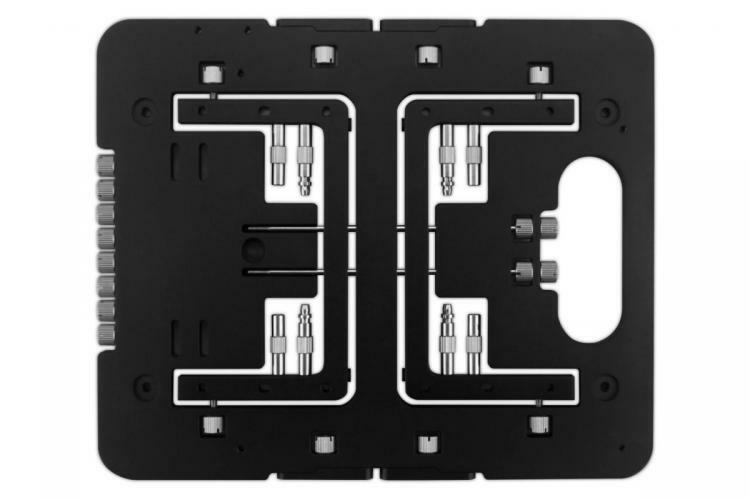 Drives: Up To 6 x 3.5" or 12 x 2.5"
Visit Streacom to check out more of their fanless case models and silent HTPC solutions.